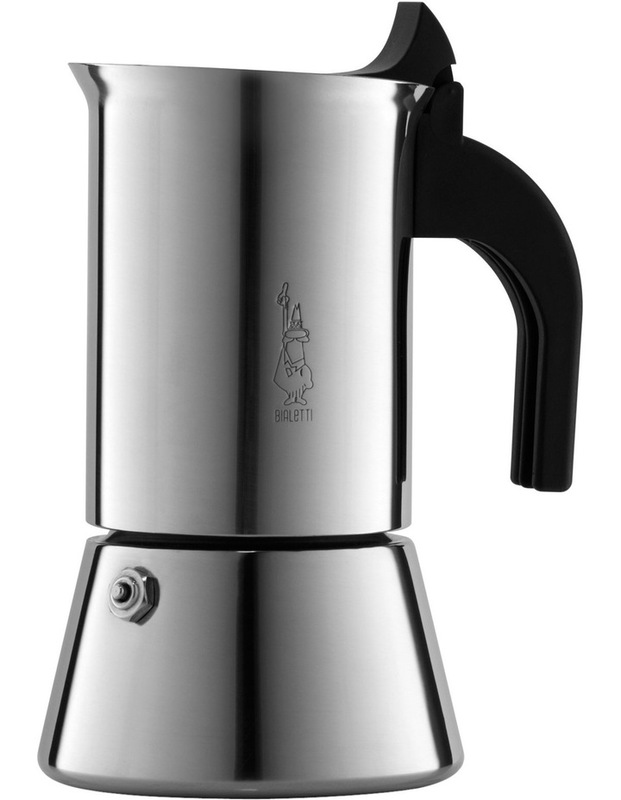 Venus is the stainless steel coffee maker whose practicality, pleasure shape and essential and functional style protray all Bialetti's experience, passion and enthusiasm coffee. Use warm water to clean your stove top coffee maker and dry using a soft cloth. Do not place the unit in the dishwasher, avoid using steel wool or other abrasive products to clean the unit.